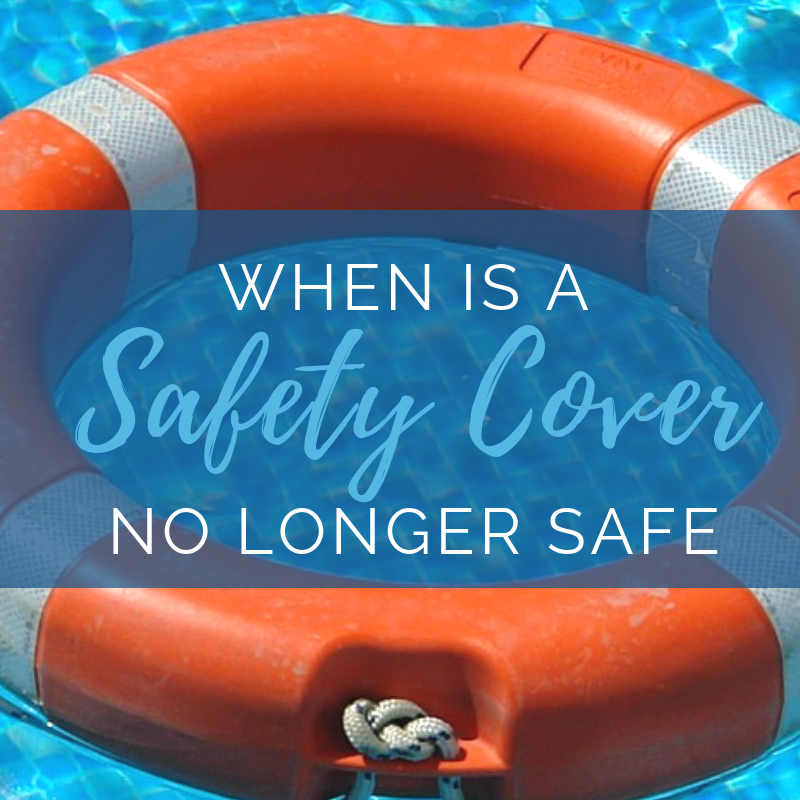 Swimming Pool Safety cover - this will provide safety for friends, family, and pets when pool is not in use. Pool Alarm - pool alarms will help notify any disturbances to the water when the swimming pool is unsupervised. Pool Fence - with a self-latching gate will help give you control of who enters the pool area when unsupervised. Rules- like no running, no glass around the pool and most importantly no swimming alone. No diving signs should be posted for non diving pools. Pools that have a diving board should be used only with proper diving techniques. Diving should only be allowed from an approved diving area and never from the side or shallow end deck area. Diving into an above ground pool should never be allowed. Learn more about pool safety when it specifically comes to your furry friends here! 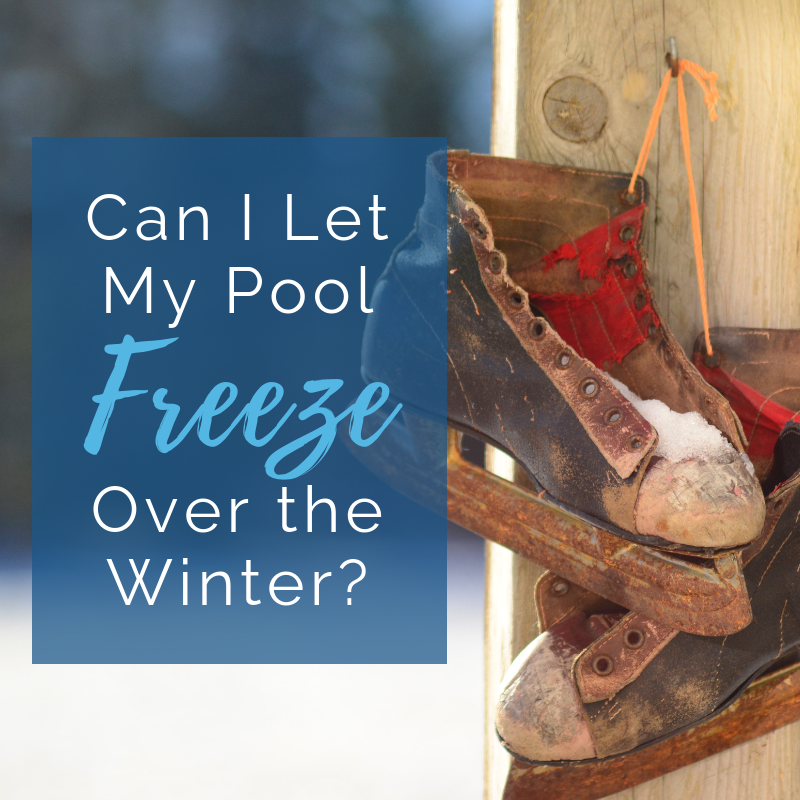 Can I Let My Pool Freeze Over in the Winter?